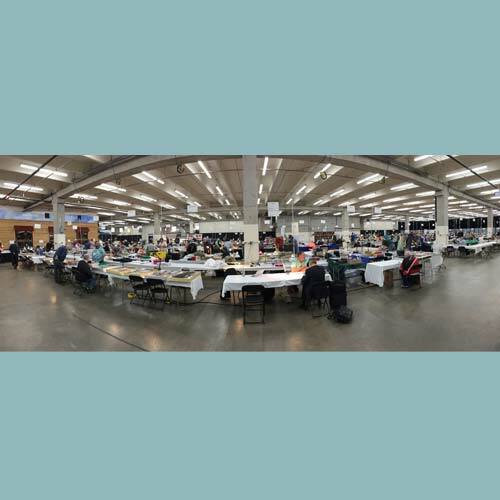 The Denver Coin Expo is commenced in the National West Complex, Denver in the United States of America. It will be held for 4 days from 9th to 12th May 2018. This event will display the collections and products of wide varieties of rare and unique bullion coins and other collectables. This event will be like a treasure hunt for the collectors and customers alike. Various dealers from all around the country will participate in this event, there will be numerous stall displaying the collection for purchase. One can also call this event as the largest coins show of the Rocky Mountain Region and states.